The Most Common Questions about "Reset All Settings"
This article seeks to provide comprehensive answers to this question. It is our hope that you will be able to make a more informed choice once you’ve read this. 01 What is “Reset All Settings”? 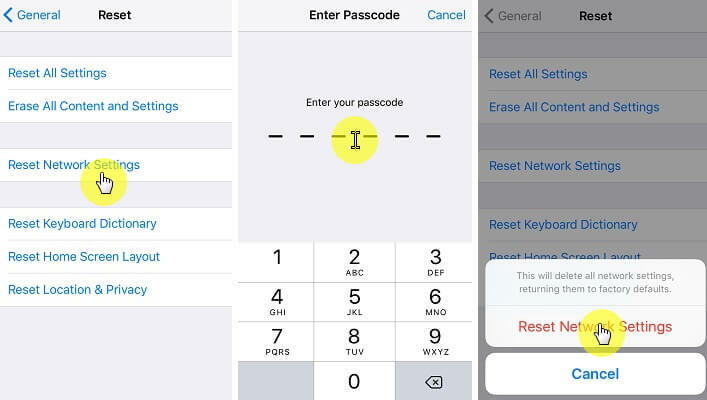 Reset All Settings is a feature of your iOS device that allows you to factory reset the device. It is a common solution to many problems because it can get rid of any settings that may be causing the problem in the first place. 02 What Happens When I Choose “Reset All Settings”? It is a good question and seeing as even Apple suggests resetting all settings as a common solution to some of the problems on your device, it is worth asking. The truth is that choosing to “Reset All Settings” on your device will often reset the iPhone to its factory settings. All the settings you had on the device will be gone. This means all things you’d setup like passwords and connectivity settings will have to be setup again. But the Apps will still be there. 03 What Will I Lose If I “Reset All Settings”? As the name suggests resetting all settings will reset the settings and preferences that you have set on your device. The action will not affect any data or installed apps on the device but it will affect your passwords like Wi-Fi networks and such. So, while it may be a good idea to have a backup, it may not be necessary since your apps, media and data will remain intact. You lose your settings. 04 Does It Cause Re-activation that Requires a SIM Card to be Inserted? The simple answer is no. When you reset all settings, your device will not need a SIM to be reactivated. 05 What Can “Reset All Settings” be used for? Resetting your Settings is a good way to fix most issues affecting your device. If you are unable to download apps for instance or if you are unable to update the device, this setting may help. It is very helpful because it may get rid of a setting preventing you from adequately using the device. If you are having a certain issue with your device and resetting all settings doesn’t work, you may want to try iMyFone iOS System Recovery. Unlike, erasing all contents and Settings, this program will fix the issue without affecting your device’s data. It will also not affect our preferred settings. These features make iMyFone iOS System Recovery a great solution. It is useful in fixing just about any iOS related issue. 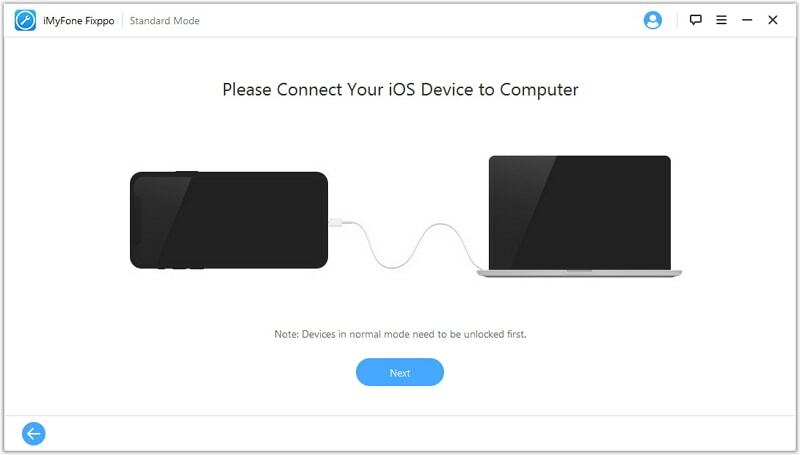 It can fix a device stuck in recovery mode, an unresponsive system, a device that is stuck in DFU mode and more. It protects the data on your device. You will not lose any of the data on the device while using it. It is easy to use, quick and highly effective.